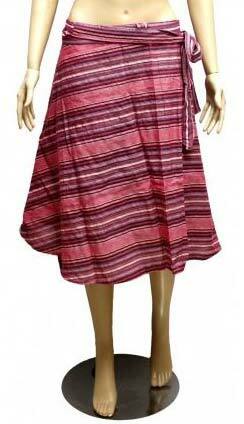 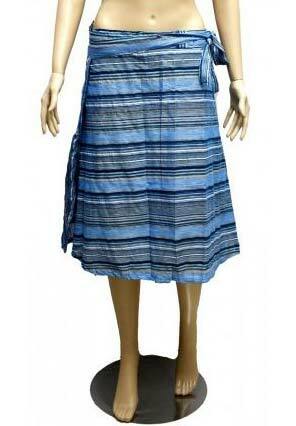 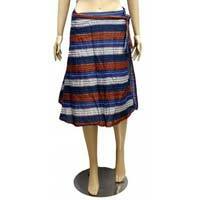 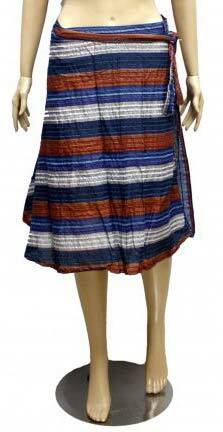 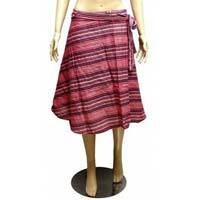 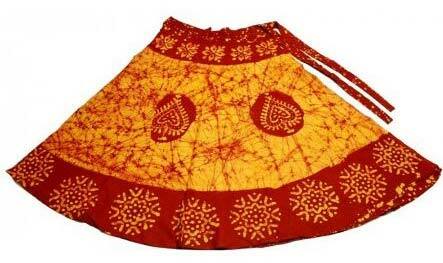 We are a noticeable manufacturer, supplier, and exporter of Ladies Boho Skirts in Delhi, India. 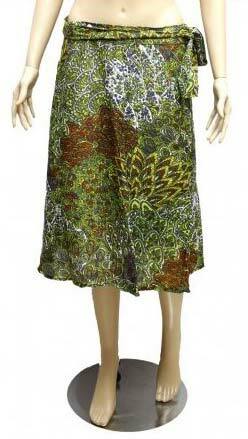 These skirts have a unique design and strong stitch that makes them last long. 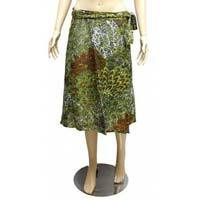 Proper wash care is recommended too. 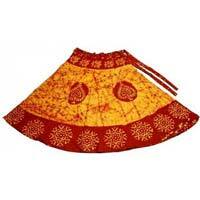 Each piece is quality approved and then dispatched to the buyers. 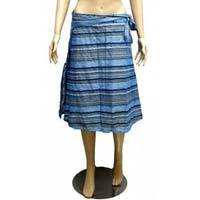 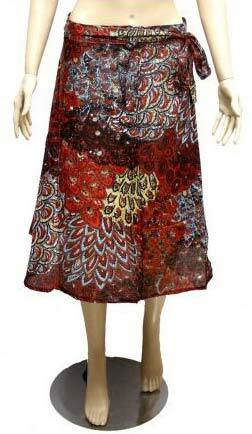 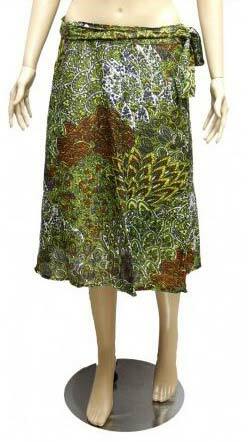 We accept small and large orders of ladies boho skirts with an assurance of prompt delivery at reasonable rates.